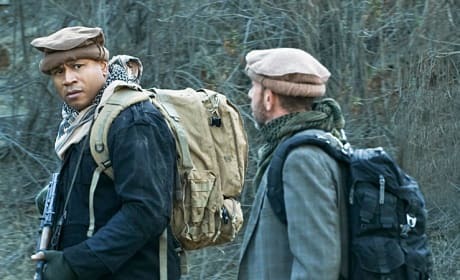 Sam, Callen and Deeks arrive in Afghanistan to find their teammate, Kensi. 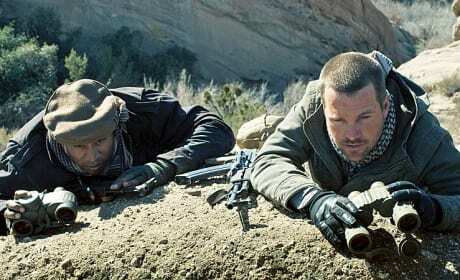 Sam and Callen looking for Kensi in Afghanistan watching from their post. Sam is dress in appropriate Afghani garb for his mission in "Spoils of War." 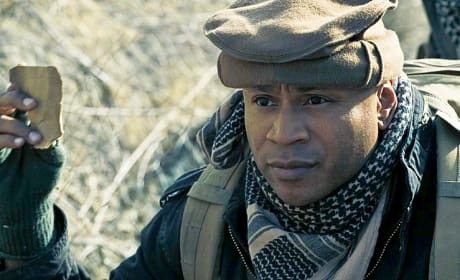 Sam works with Granger while in Afghanistan to find Kensi. 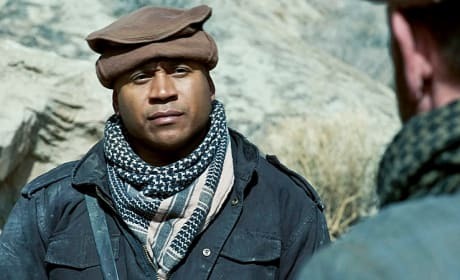 Sam holds an important note while in Afghanistan searching for Kensi. 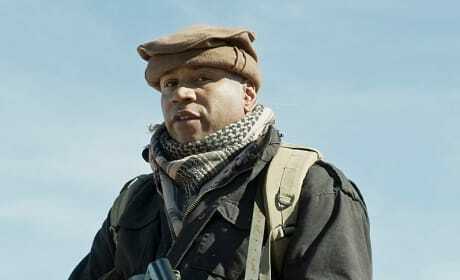 Sam and Granger head out to find Kenzi in Afghanistan.